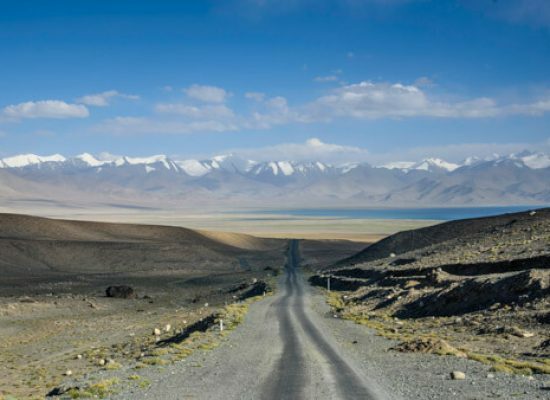 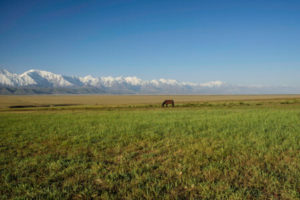 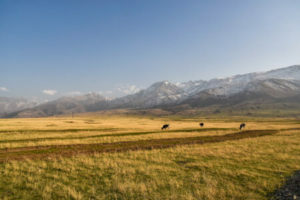 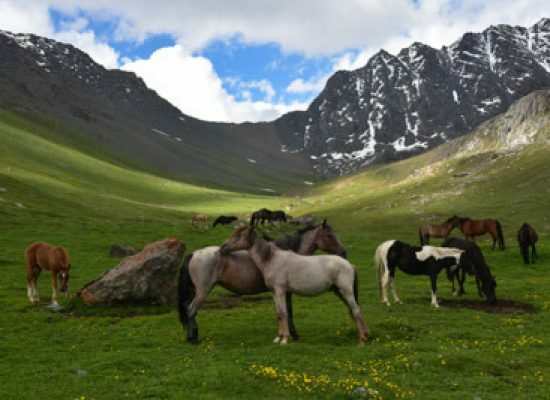 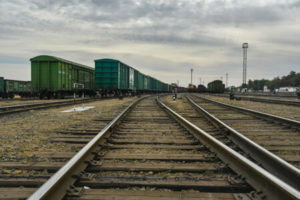 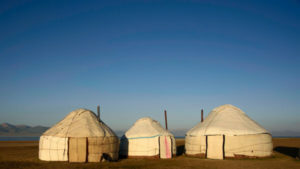 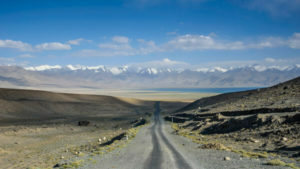 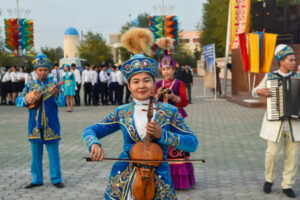 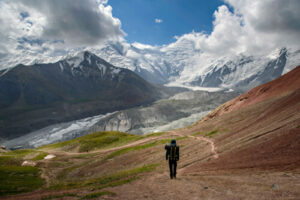 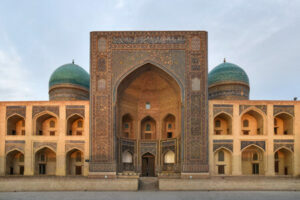 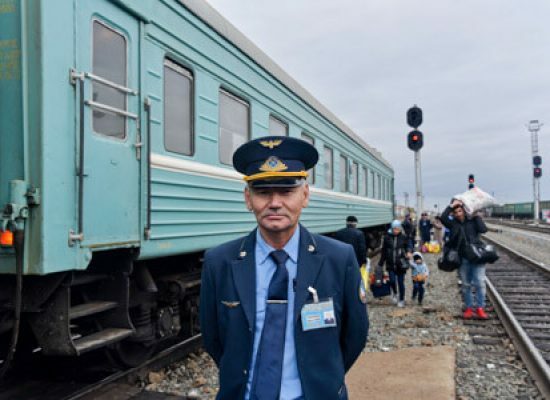 Central Asia is the ultimate emerging destination. 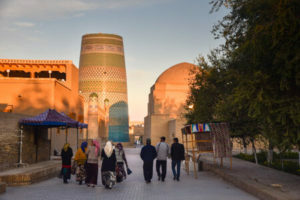 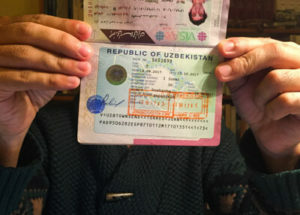 I spent 5 months traveling pretty much non-stop around Kazakhstan, Kyrgyzstan, Uzbekistan, and Tajikistan and it was one of the best experiences of my lifetime. 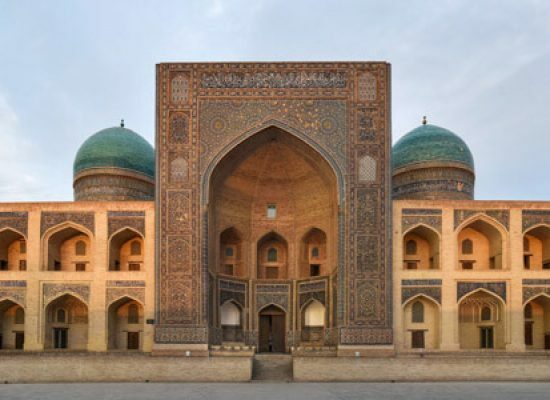 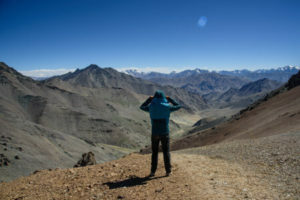 From absolutely jaw-dropping mountain scenery to some of the most mind-blowing mosques and madrassas and just extremely ancient history, I strongly recommend Central Asia to any traveler with a sense of adventure, willing to explore a real off the beaten track destination.